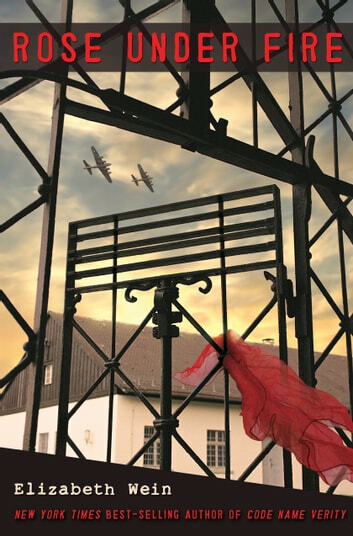 While flying an Allied fighter plane from Paris to England, American ATA pilot and amateur poet, Rose Justice, is captured by the Nazis and sent to Ravensbrück, the notorious woman's concentration camp. Trapped in horrific circumstances, Rose finds hope in the impossible through the loyalty, bravery and friendship of her fellow prisoners. But will that be enough to endure the fate that's in store for her? 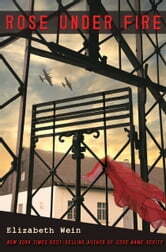 Elizabeth Wein, author of the critically-acclaimed and best-selling Code Name Verity, delivers another stunning WWII thriller. The unforgettable story of Rose Justice is forged from heart-wrenching courage, resolve, and the slim, bright chance of survival.